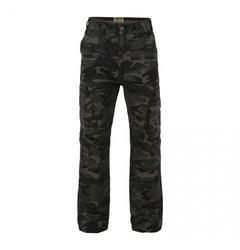 Great for casual days, as workwear or for getting adventurous outside, big men’s cargos and combat trousers are ideal. 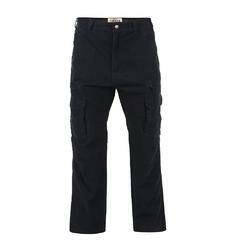 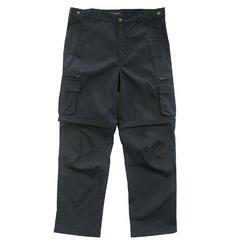 With wide leg cuts and relaxed fits around the waist and crotch, cargos and combats also boast multiple large pockets. 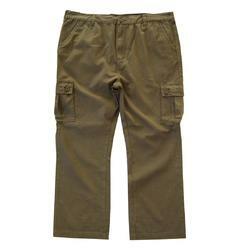 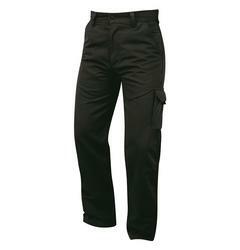 Like other trousers, cargos and combat trousers come in different material types suited for different purposes. 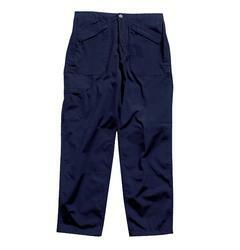 Some are made from lightweight materials, great for keeping cool during warmer months when working or walking outside. 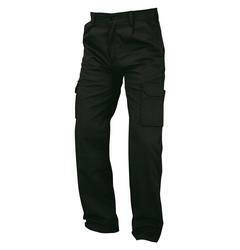 Others cargos and combats are heavier duty, designed for warmth and protection in rugged outdoors or work environments. 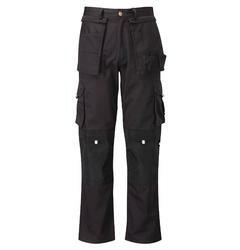 We stock a wide range of cargos and combat trousers in a range of styles and dark natural colours as well as camouflage patterns, from brands like KAM Jeanswear, ORN and Regatta. 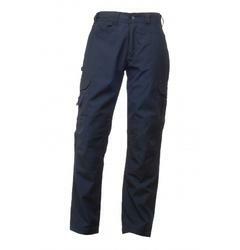 Durable and comfortable, what more could you want?! Available in Waist sizes 40", 42", 44", 46", 48", 50", 52", 54", 56", 58" & 60". 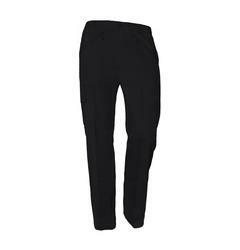 With leg lengths 29"-34".